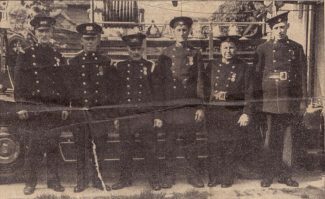 In about 1907/08 a fire station in Chapel Street was opened and at that time the building was the property of Gt. Burstead Parish Council. The building housed a horse drawn manual appliance and the horse used to graze in a field adjacent to the site. 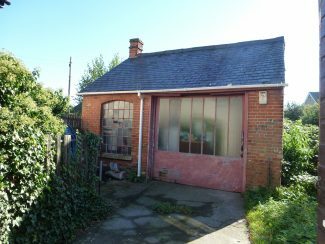 The building is of solid brick construction with a slate roof and a metal sliding door at the front. The appliance was manned by volunteers and the station officer was Capt. Wheatley. In later years when the appliance was motorised, it carried an extending ladder on its roof. This exceeded the height of the front door and a section of the timber lintel had to be cut away to allow access. This modification is still visible today. The ladder was also longer than the building itself and a trap door had to be fitted in the rear wall so that the end of the ladder could protrude through it. This too is visible today. A local plumber by the name of Harry Potter acquired the building when the fire brigade vacated it in 1939 and moved to Sun Street garage which was a larger premises. It was then purchased by the Heating Engineer S.W. Hunt Ltd in the mid 1950’s and now his son Roger, who still owns the business uses the old fire station building as a store to the rear of his office in Chapel Street. 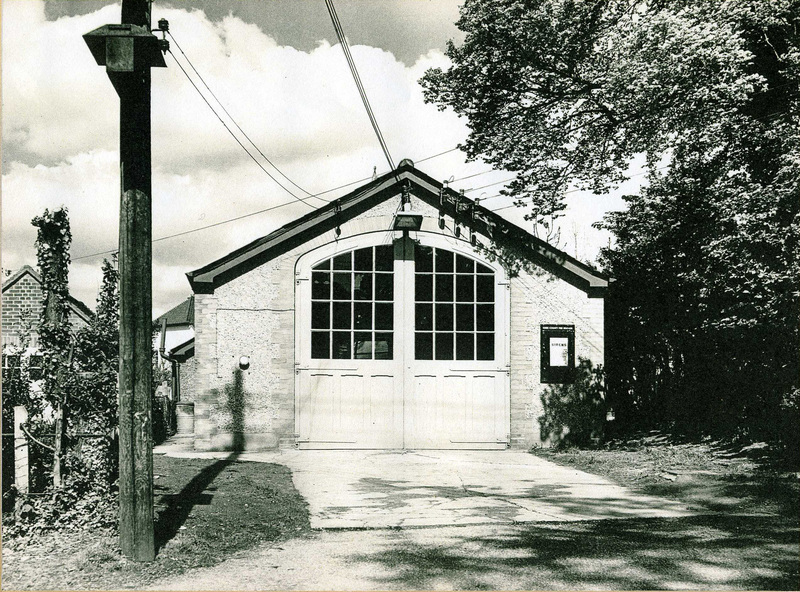 On the outbreak of WW2, Ellis’s garage in Sun Street was requisitioned by the National Fire Service as a fire station. It accommodated several fire engines and there was a large Nissen hut erected at the rear where the firemen eat and slept. The petrol pumps remained throughout the war but were not used as such while the fire brigade occupied the building. An air raid siren was mounted on a pole on the garage. In 1948 the NFS vacated the building and handed it back to Mr Ellis to continue his business as a garage proprietor. 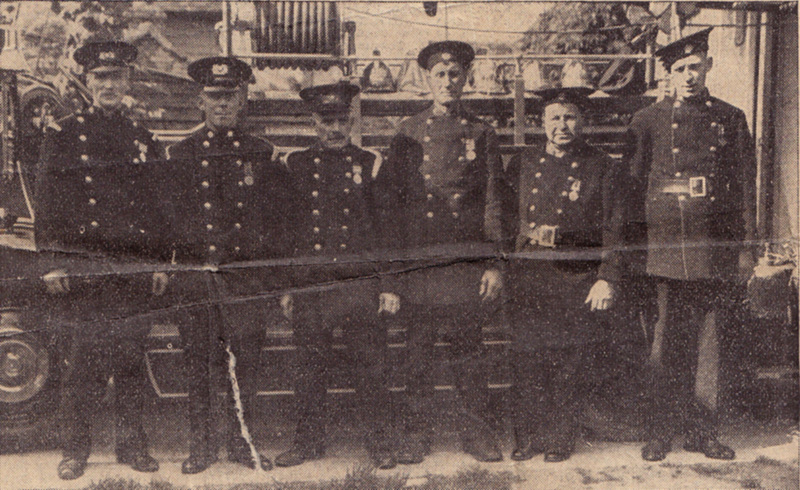 In fact Mr Ellis used to service the fire engine from the Chapel Street station before the war. Both Mr Ellis’s sons still own the freehold of the site in Sun Street. The site at 154 Western Road (opposite Chestnut Avenue) was the location of the British Legion Club which opened in 1929. The club went into liquidation in 1939. The British Legion suggest this may have been the result of so many men joining up. It was then used by the local Civil Defence Committee; the fire brigade appropriated it from them in 1948 and converted it into a retained fire station. It was decommissioned in 1972 when the new station in Laindon Road was opened. The building remained empty for several years and became rather derelict. It was purchased by a local developer who demolished it and built and new detached house on the site in 1980. 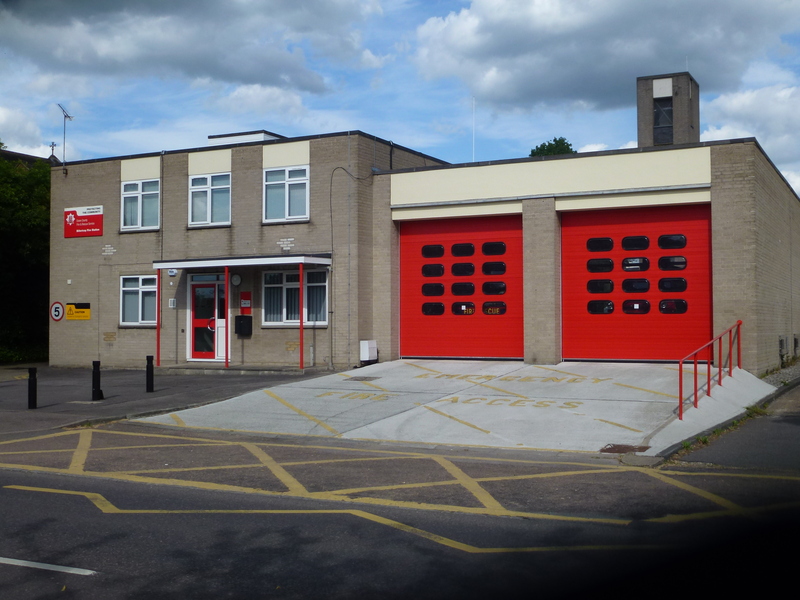 In 1972 the Laindon Road Fire Station opened and services have remained there since.